(St. Louis, MO) – Perennial Artisan Ales is excited to announce the details for Abraxas Week 2017! Abraxas week will run from Tuesday, October 31, through Saturday, November 4. We have so many exciting things in store for you! There are a lot of important details, so please read carefully. We will once again be selling Abraxas packages, as well as hosting individual releases during the week for Abraxas and the variants. What? Variants, plural? That’s right. We will be bottling Vanilla Abraxas for the first time! Coffee and Vanilla Abraxas bottles will be included with the Abraxas package and will also see an individual release. Vanilla Abraxas, like Coffee Abraxas is a tasting room-only variant. Beginning Monday, October 16, at 10:00 AM CDT, Abraxas Package tickets will be available for $100 (plus Eventbrite fees) at abraxas2017.eventbrite.com. If you don’t want a package, but just want a bottle, a limited number of Abraxas bottles will be available for purchase in the tasting room beginning on Saturday, November 4, at 12:00 pm. 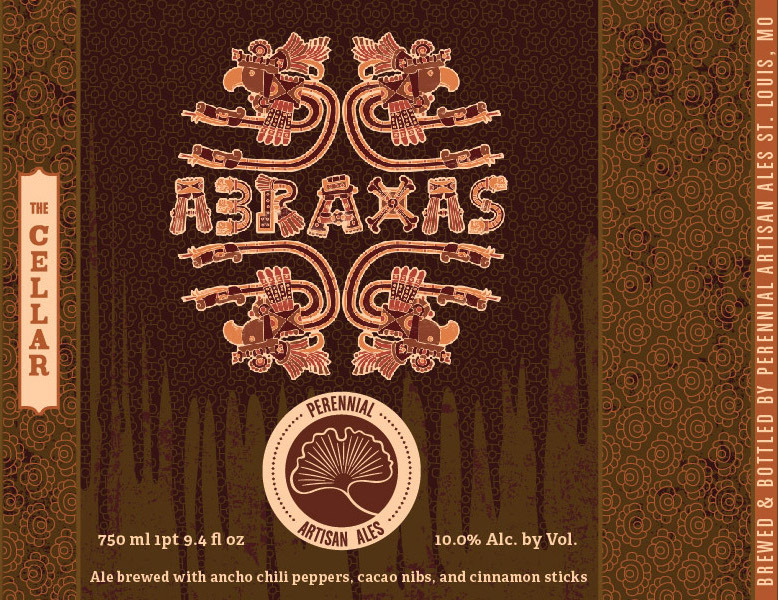 Abraxas will also begin distribution in all of our markets during the second week of November. A limited number of Vanilla Abraxas bottles will be released Tuesday, October 31, at 4 pm. Draft pours available at 6pm. A limited amount of Coffee Abraxas (Sump Ethiopia Hambela) will be released Thursday, November 2, at 4 pm. Draft pours available at 6pm. As an extra to our locals, we will do in-person sign-ups for Abraxas packages on Thursday, October 12, in our tasting room from 4:00 pm to 8:00 pm. A payment of $100 is required at time of sign-up and you must select your pickup date at time of purchase. Sign-ups are limited to one per person. If you would like to designate a proxy for pick up, you must do so at time of purchase. Are there any stores that still have the 2017 Abraxas in stock?